Spotlight on Track Group | Nova Scotia Business Inc.
Track Group, headquartered in Salt Lake City, is a global leader in providing end-to-end location monitoring and predictive behavioral solutions, that combines real-time tracking devices and professional monitoring services with advanced data analytics. 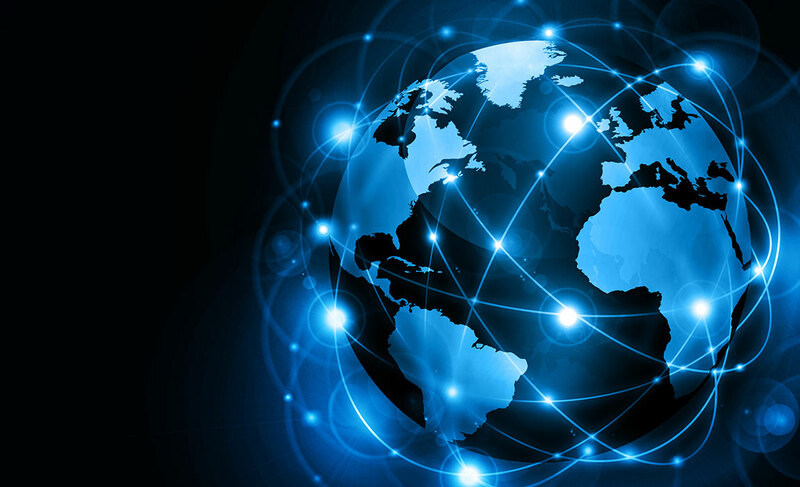 Track Group has offices in five countries and its clients include some of the world's leaders in national security, law enforcement, corrections, and health research industries. We sat down with the Ron Stewart, Chief Business Development Officer, to learn more about what it does, and its choice to grow in Nova Scotia. Q. Why did Track Group choose Nova Scotia for its growth plans? A. Track Group acquired G2 Research, a company founded in Nova Scotia, in November of 2014. 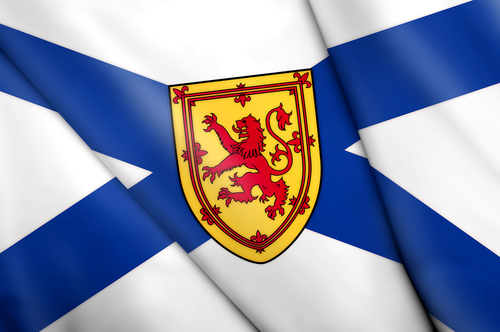 Track Group made a strategic decision to grow the NS location based on location, available talent, cost-effectiveness of Nova Scotia – Track Group chose Nova Scotia after evaluating the opportunity to expand. Q. What kinds of jobs will be performed out of the Halifax office? Track Group will draw from Nova Scotia’s educated workforce with the majority of positions dedicated to research and development of analytical software tools, and the remaining team members will focus on client support and software maintenance. Q. What kind of markets does Track Group serve? We work a lot with public safety agencies – law enforcement, corrections, and the military on a global basis. 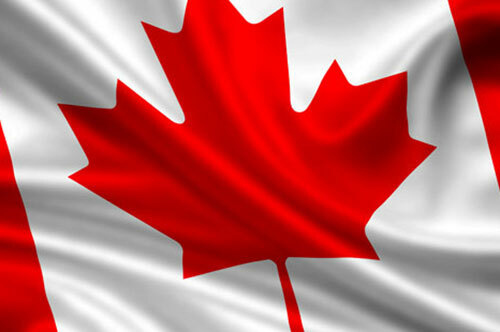 We do have two clients here, but for the most part our clients are located outside of Nova Scotia, and Canada. Q. 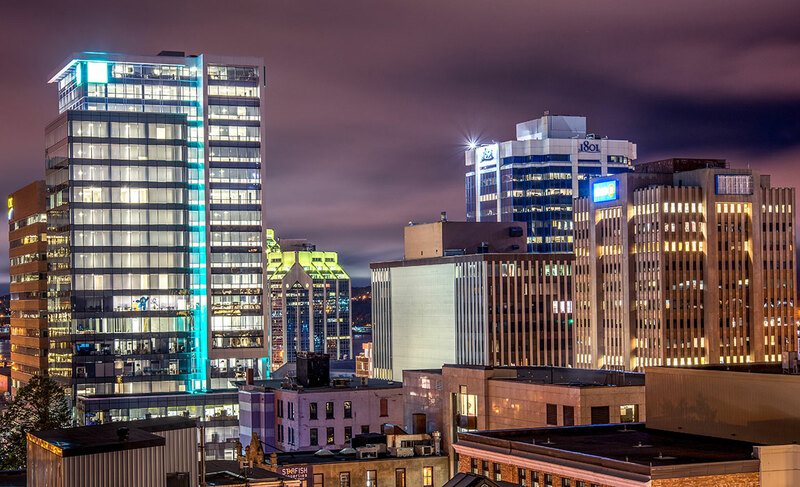 What kind of skill sets will you be looking for in growing your Halifax office? Q. Does Track Group provide any specialized training? A. We’re in the big data and analytics space – so there will be a lot of experience gained through involvement in big data analytics projects. A. The quality of the workforce. Q. If people are interested in opportunities at Track Group – what’s the best place to get in touch? Track Group is eligible to receive payroll rebates, through Nova Scotia Business Inc., over a five year period based on achieving specific hiring targets.